Update: this post was originally published at 10:30 AM on Monday, June 6, 2011. A lot happened after that. Rep. Anthony Weiner held a press conference and admitted he lied about posting an explicit photo on his Twitter account. He also admitted to sending explicit photos and messages to “about six women” over the past three years. He said he would not resign from Congress. 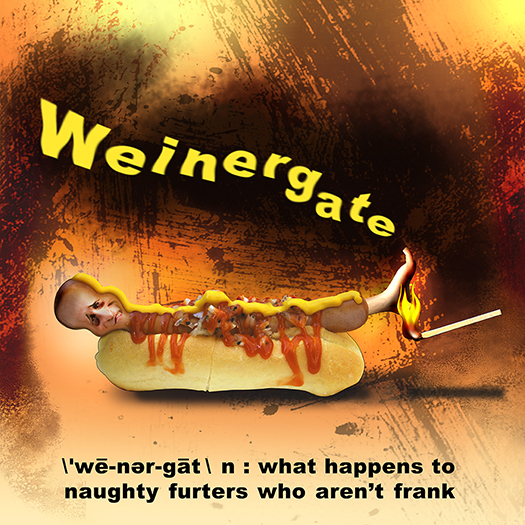 House Minority Leader Nancy Pelosi (D-CA) has called for a House Ethics Committee investigation into Weiner’s actions. Anthony Weiner (D-NY) is a liberal congressman from Queens, New York. Back on May 27, 2011, someone sent a lewd photograph from his Twitter account to a female college student. 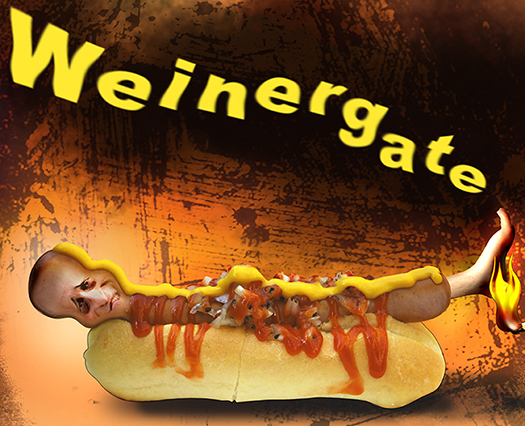 Here’s my take on the issue: a “weiner” that’s feeling the heat. 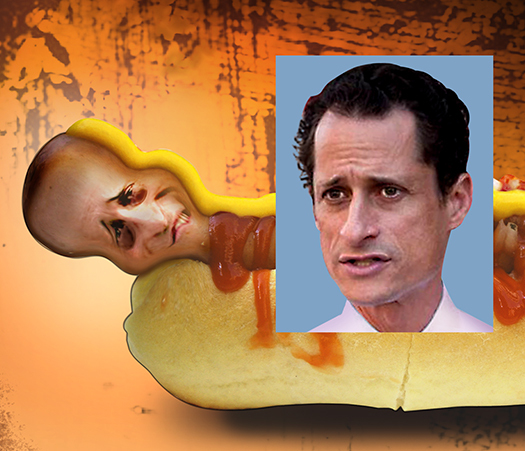 Scroll down for close-ups, and to see what Mr. Weiner actually looks like. Glad I made you laugh, always an honor to have you stop by, TT.